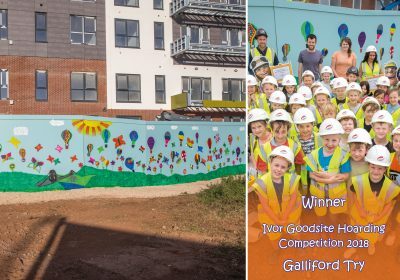 Ivor Goodsite is a mascot used by the Considerate Constructors Scheme to engage with the younger members of the community. 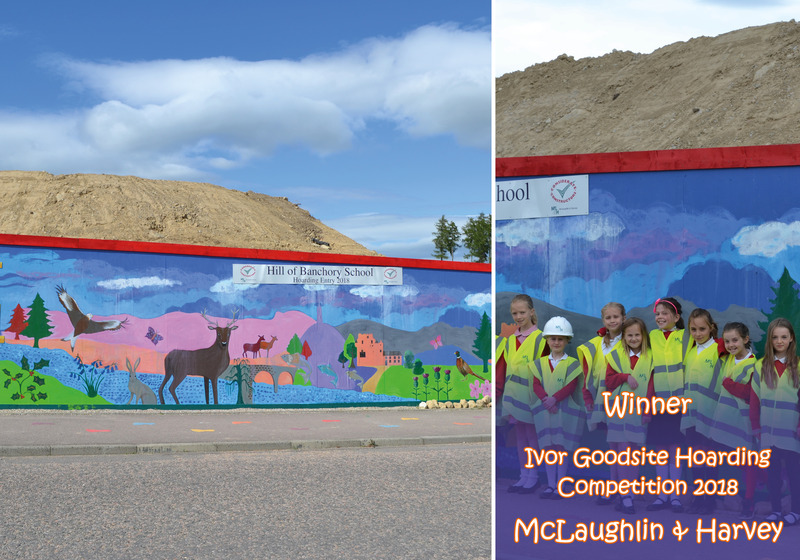 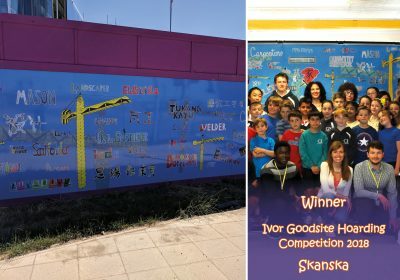 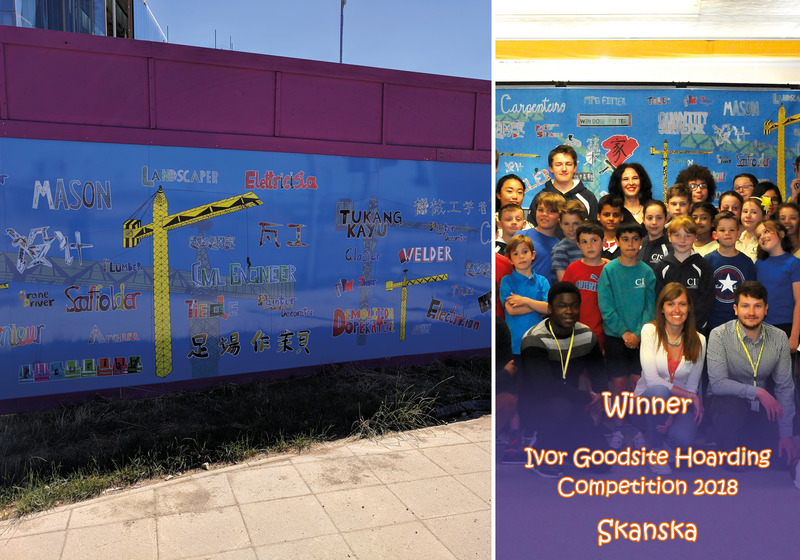 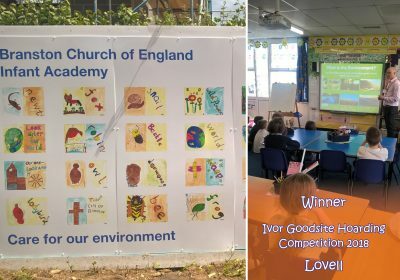 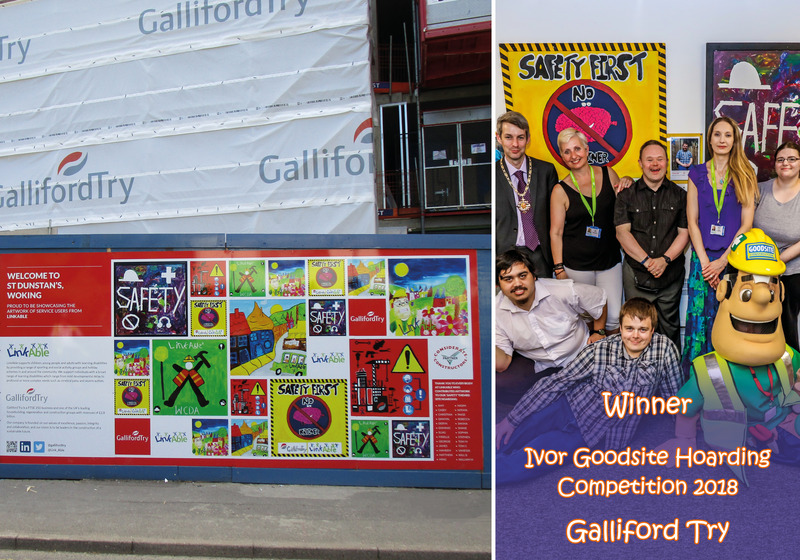 One of the best ways to involve local schools and educate them about safety on a construction site, is through school visits and the Ivor Goodsite Hoarding Competition. 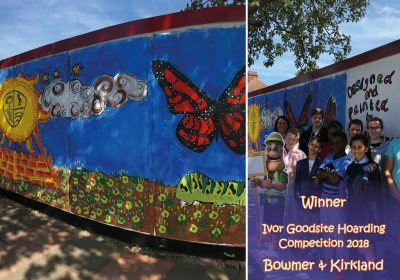 This Hoarding Competition encourages local school children to design and paint images on the external hoardings, transforming them into colourful and fun works of art. This can also help to enhance the external appearance of your site. 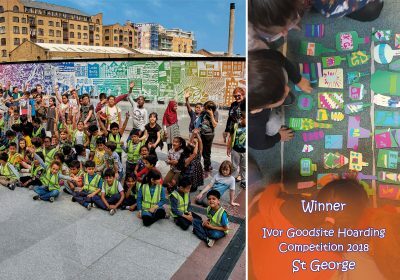 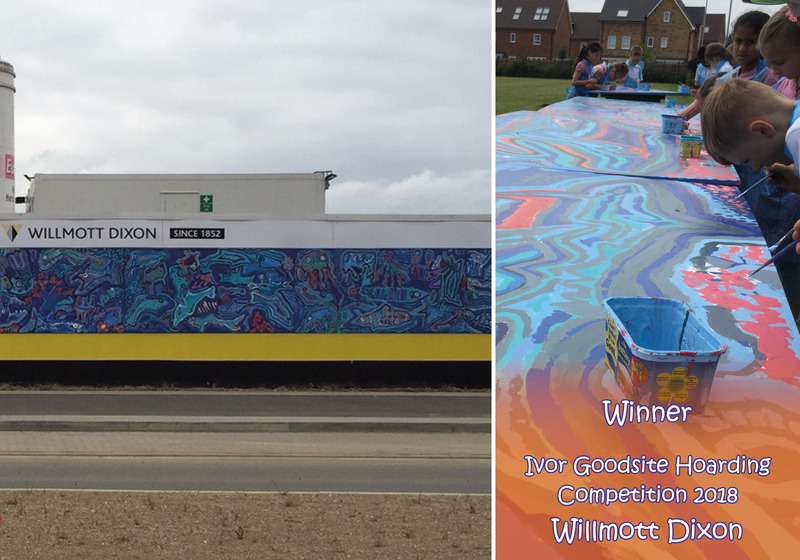 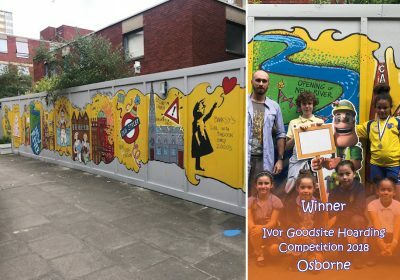 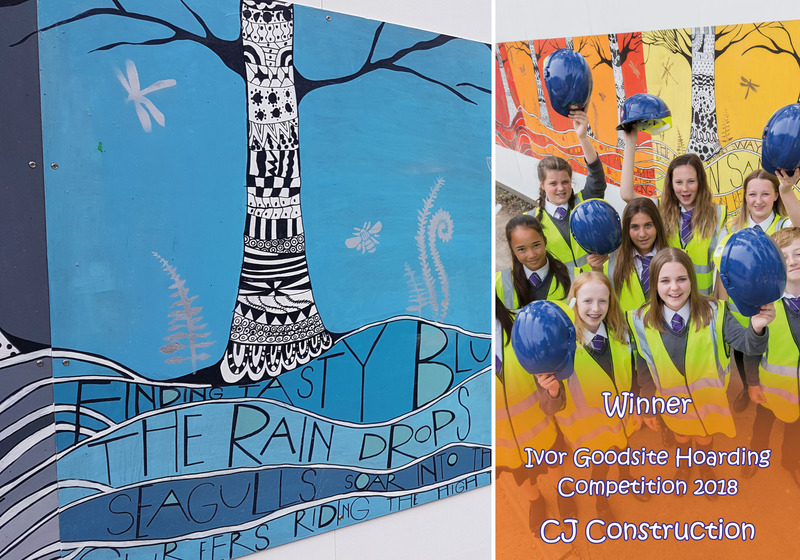 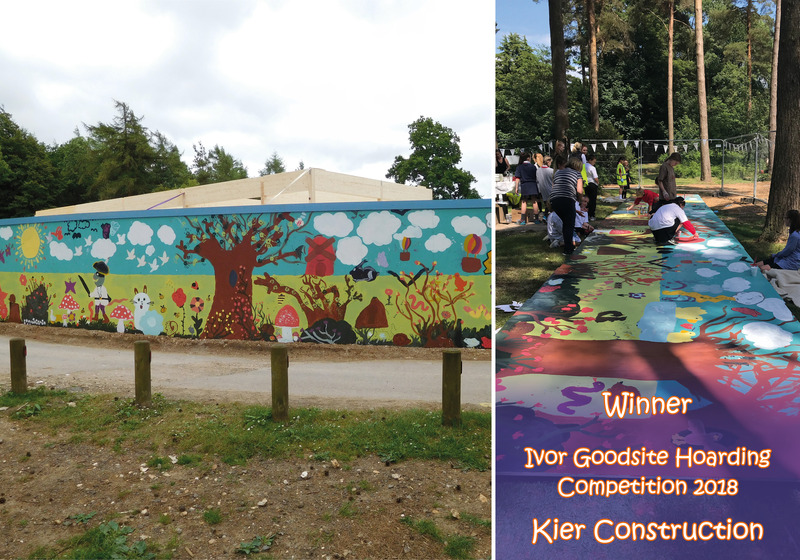 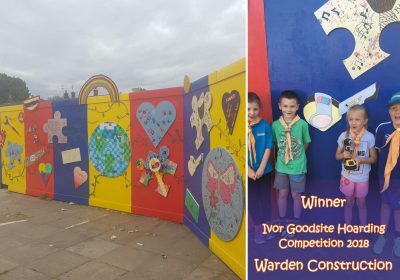 To find out more about the 2019 Ivor Goodsite Hoarding Competition click below.